In the world of CNC machining, the opportunities to create products for commercial or residential use are endless. 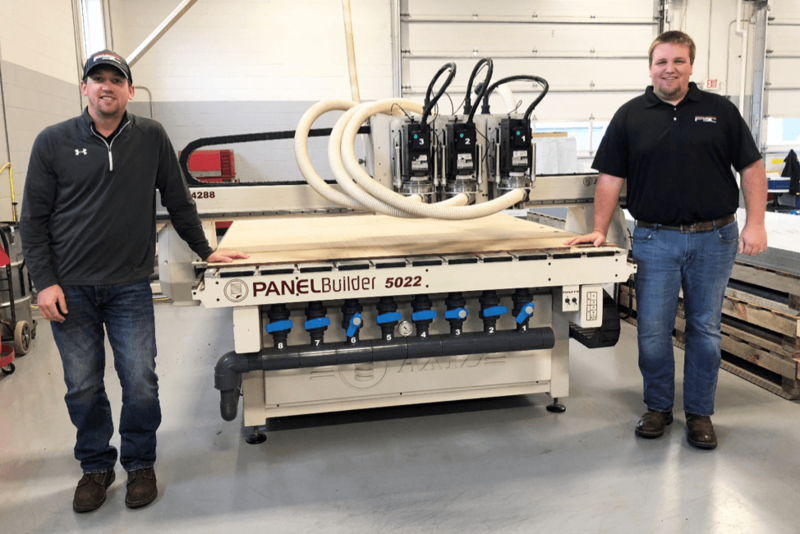 From custom finishes on tricky to use vinyl applications to 3D multi-purpose graphic displays, a router gives you both the quality and quick turnaround that is hard to replicate by even the most skilled craftsman. For panel builders using Aluminum Composite Metal (ACM), quality and speed are critical factors to success. 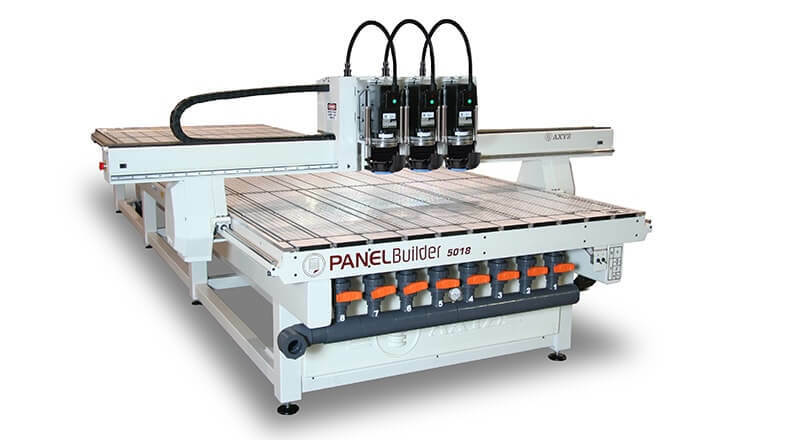 This is why leading fabricators around the globe are using the AXYZ PANELBuilder system. Whether you’re looking to expand your business or you’re a specialist in the cladding industry, the PANELBuilder gives you a high return on investment while meeting the high standards you expect from an AXYZ product. Is it a machine? Is it software? Actually, it’s both. Recognized as a highly sophisticated all-in-one solution, it combines easy-to-use software with a custom machine design. This makes it possible to process all types of cladding materials faster, more consistently and at a lower cost than ever before. 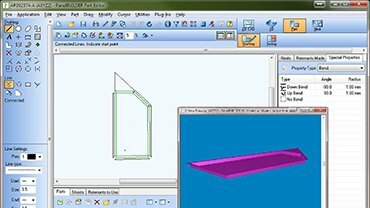 One of its most unique features is the ability to customize machine process areas to suit all standard material sheet sizes. From 60″ (1.5m) x 120″ (3m) to a massive 85″ (2m) x 478″ (12m) or even longer in increments of 24″ (600mm), multiple sheet sizes can be processed at one time.